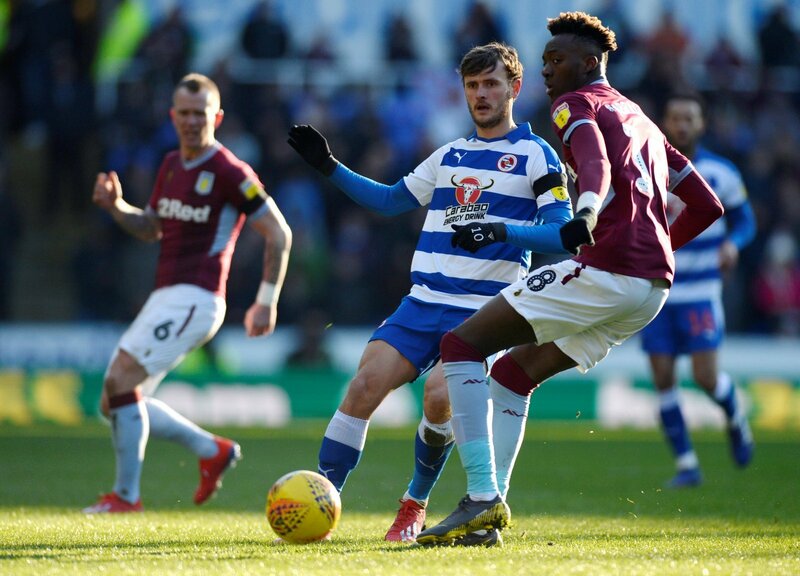 Despite there being much to play-for in the Championship promotion race this season, that has not stopped Leeds United making plans for their summer transfer activity with a £7 million bid for Reading midfielder John Swift being prepared by the Whites, as reported on Football Insider. Swift has made 34 appearances for the struggling Royals this season, scoring three goals and making three assists, catching the eye of Marcelo Bielsa, who seemingly sees him as a player who could cope in both the Championship or the Premier League. However, would this £7m be better spent elsewhere for Leeds? “Absolutely, they should look elsewhere. “The only issue is, £7m doesn’t buy you a great amount in the top flight. “If they don’t go up, you’ve got two decent players for £7m all day long. “In the top flight, it buys you half a player. “Swift is far too inconsistent for my liking and he doesn’t suit Bielsa’s hard-working style of play which has proved hugely successful this season. “I think there are better options out there for Leeds. “There’s no getting away from the fact that Swift is a decent player at Championship level, but he’s hardly blown everyone away for Reading this season.